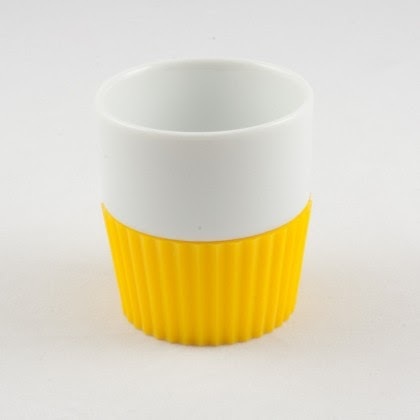 Transform your everyday utensils and add spark to your kitchen with this modern and stylish espresso cups. 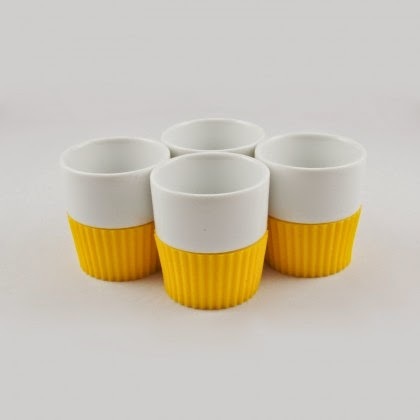 Give your friends an unforgettable espresso experience by serving them in this designer cups by Zone. Dishwasher safe - After the item has been in the dishwasher, it is recommended to remove the silicone grip and dry it in order to ensure that the grip seals tightly.